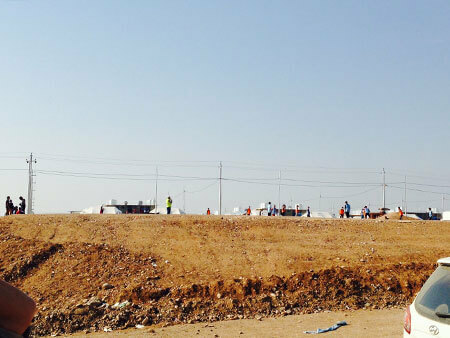 The ECWNM, Erbil City Water Network Management Project was conducted between 2008 and 2010. It was a pilot development project, funded by the Swedish International Development Cooperation agency (Sida) and implemented by Qandil in collaboration with Sustainable Engineering and Design (SWECO). Global Reporting performed an awareness campaign. The objective of the project was to support the Department of Water (DOW) to develop improved methods for operating and maintaining the water distribution system in Erbil City. The Duhok water intake; Chambarakat by Mosul Lake in northern Iraq, provides more than 300,000 people with water. Chambarakat was constructed by Qandil together with ECHO in 1997-98. In total Qandil’s work to improve the water and sewerage infrastructure in Iraq, today provides more than two million people in the villages and towns of northern Iraq with water. 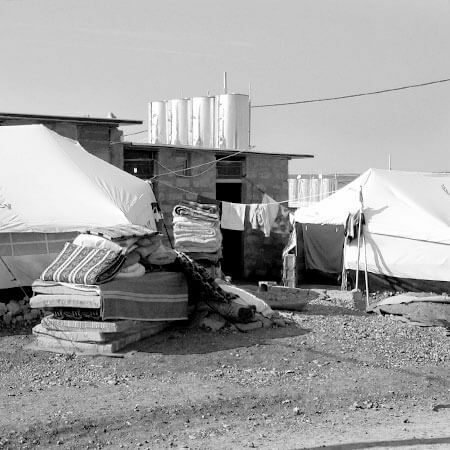 In 2008, Qandil with support from UNCHR started work in the centre and southern of Iraq. First, in the Governorate of Diyala and in 2010 in Baghdad. In 2011 Qandil expanded its projects to Anbar and Salahaddin. As of today, more than 2100 houses have being renovated and rebuilt from the ground up in the Governorates of Diyala, Kirkuk, Ninewa and Baghdad. In 2010 Qandil started providing support to 27 camps for internally displaced people in the Governorates of Anbar and Salahaddin, Diyala and Baghdad. The total number of beneficiaries is 35,000. WFP has supported projects implemented by Qandil and there are more than 2,500 beneficiaries today who can support their families by planting trees, cleaning irrigation channels, painting public buildings and working within other Qandil projects. Qandil projects also include construction and repairing of roads. Roads are key infrastructure that will support all other forms of progress here including moving goods, providing key services, and connecting populations. They are the gateway to continued progress.